In Switzerland some consumers are ready to pay more for milk, when the money goes directly to the dairy farmer, according to the interim results from three labels used for ‘fair’ milk in the country’s marketplace. In the Säuliamt, consumers have been waiting for “Di fair milk Säuliamt”, considering the figures. “In our business plan, we forecast selling 100,000 litres of fair whole milk per year,” says Martin Haab, responsible for marketing in the co-operative. In fact, since its launch on 1 December 2017, it has sold 180,000 litres. 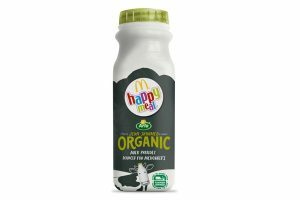 “This includes a portion of drinking milk, which we added at consumers’ request back in September, in addition to the programme,” Haab says. Skimmed milk still needs some time: its market share in the outlets is currently under 50%. 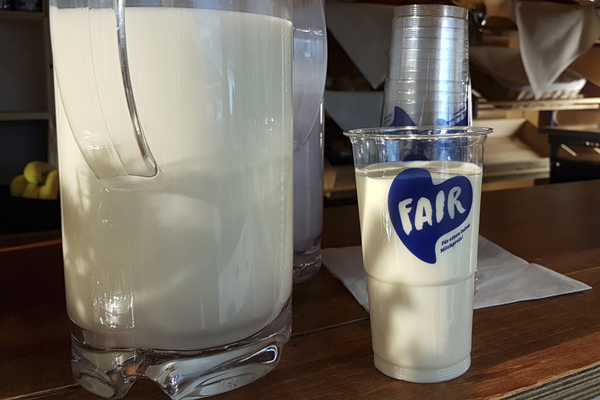 The share of fair milk in total milk sales in the 13 Volg stores is up to 70%. 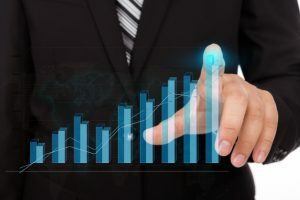 “We have exceeded even the most eager expectations and it is equally pleasing that the heads of the Volg shops are also enthusiastic after initial skepticism,” says Haab. The stores could not only increase the milk sales through the programme, but also win new customers. The key is that the farmers get a milk price with which they can cover their costs. So every farmer will be able to say at the end of the year that he was able to sell about 4,000 litres of milk via this channel and received a cost-covering price. With regard to the total milk yield of the 43 co-operative members in Säuliamt (13 to 14 million kilos), the proportion is still very small. But Haab is convinced that the potential for expansion is a given. He already has new prospects for the co-operative. Thus, a milestone has been reached for the association, namely to stimulate a discussion on fair milk prices and to spread the idea further. 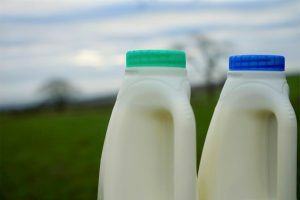 “One of the concerns of this project is better communication and appreciation, because the seal of approval ‘Fair’ can distinguish milk and dairy products, for which a fair price is already paid and animal welfare is a high priority,” Ebeling says.